Hampi is India's Pompeii (a town in Italy) in the state of Karnataka. Once home to half a million people, it was sacked in 1565 by the armies of the - Bahamani sultanates. For hundreds of years, the City of Victory lay abandoned until the British rediscovered it in the 19th century. The name Hampi is derived from ‘Pampa’ – the old name of the Tungabhadra River, on whose banks the capital city of the Vijayanagara Empire was built. Now it is a place of sprawling beauty, a world heritage site of 2,000 monuments scattered across a landscape of enormous rocky site with hundreds of temples. Feel the calm of Vijaya Vittala Temple - The temple is well known for the iconic structure of stone chariot within the complex. But, there is so much more to absorb here – the intricate carvings on the walls depicting fables and stories from Hindu mythology, military conquests of the king, Krishnadevaraya and daily life of his empire’s citizens. Experience the Grandeur of Virupaksha Temple - Part of the central aggregation of the ruins known as Hampi Bazaar, Virupaksha is a revered Hindu temple and a major attraction for the religiously inclined. @ The Kamalapur Palace (operated by Evolve Back) - With stunning rugged forests and boulders forming its backdrop, Orange County, Hampi is located just 4 km from this UNESCO World Heritage Site. Its fort like entrances, stone-paved boulevards, arched hallways and regal chambers mirror the famed palaces of a bygone but glorious era. Suites are huge, with canopied beds and sculpted windows and decidedly un-14th-century Jacuzzis. There are 46 rooms & suites. All differ from each other, they are united by a common and shared theme of luxury and understated elegance that permeates the resort’s Indo – Islamic style reflecting the secular architecture of Hampi. The hotel is 210 Kms drive from Hubli airport. Built by the Mughal Emperor Shah Jahan in the memory of his wife Mumtaz, who died while giving birth to their last child. Taj Mahal is a tomb that sits on the banks of Yamuna River and is entirely made of white marble. It is perhaps the most visited monument of the world and best seen at sunrise and sunset. Other than Taj Mahal, you can also visit Red Fort, whose construction commenced during the rule of 3rd Mughal Emperor Akbar. Drive 50 kms south-east of Agra to Bateshwar where an ancient temple complex dedicated to Lord Shiva sit on the banks of the Yamuna River. Bateshwar is also the venue for the annual cattle fair. We can also arrange a heritage walk in the old streets of vibrant Agra to give you an experience which the Mughal city has to offer. To see more authentic life in Agra, walk into the Holipura village near Bateshwar and explore the old havelis & daily life of the people. Varanasi is considered as India's holiest city. It is where most Hindu pilgrims bath in the Ganges which is also India's most sacred River in an act that guarantees them spiritual salvation. Walk through its narrow and winding streets and end up on the banks of the Ganges and witness the evening prayer ceremony. Varanasi is also home to the Hindustani classical music and has produced many illustrious musicians like Pandit Ravi Shankar. Morning boat ride on the river ganges will surely rejuvenate soul of your body. Also not to be missed is where the Buddha came to preach his message of the middle way to Nirvana after achieving enlightenment. Experience the life giving sounds and chants of mantras and aarti ceremony held every evening on the banks of river Ganges. @ Nadesar Palace - There is only one place to stay in Varanasi and that is Nadesar palace which Maharaja of Varanasi built for East India Company in 1835. It has 4 guest rooms and 6 suites which are impeccably appointed. Nepal had faced a terrible devastation in 2015 earthquake and Bhaktapur was one of the city where only few temples and traditional houses lost to the disaster. Though it will take years for the city to fully recover. 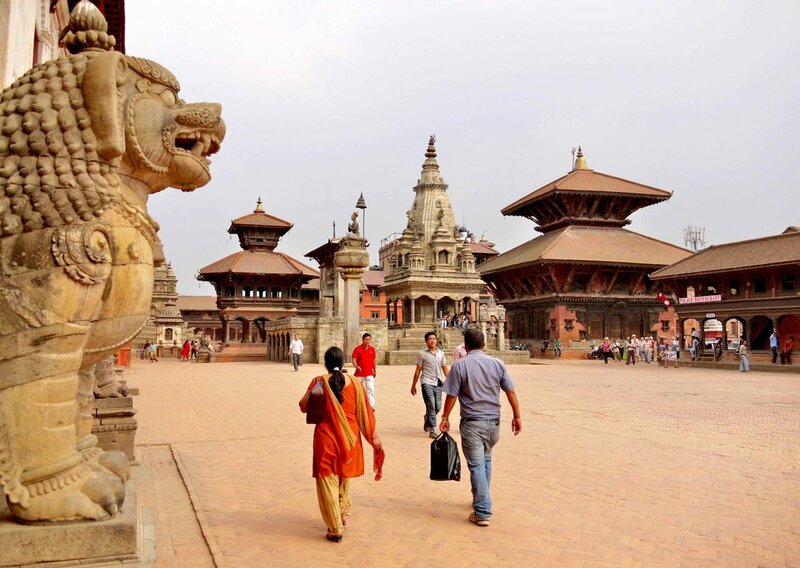 Nevertheless, the “City of Devotees”, Bhaktapur, still has much more to see. The city still has temples studded medieval square, narrow streets winding between mud-brick houses with pagoda roofs and hidden courtyards. You can still see artisans weaving clothes and chisel timber by the roadside, drying pots and open kilns on the squares. 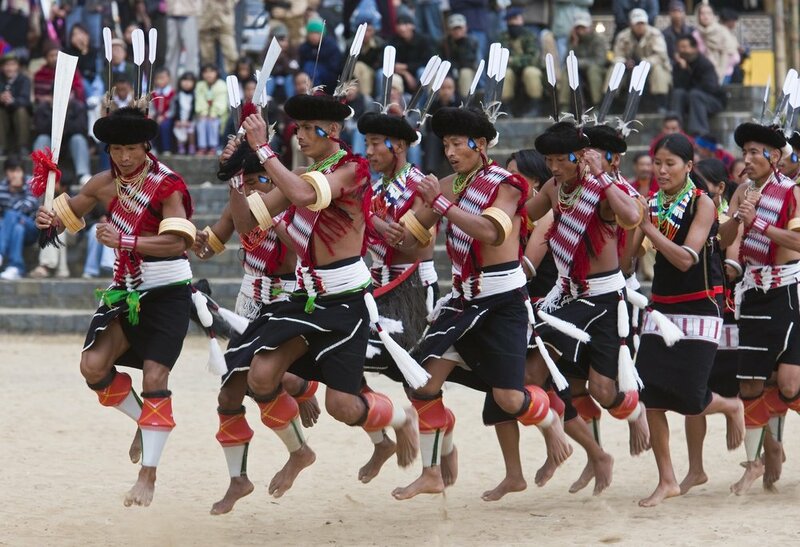 The town’s cultural life remains proudly on display. Nyatapola Temple, the tallest temple in Nepal with five storeys, was damaged to the very tip of the spire in 2015. The Potter’s square, full of treadle-power wheels and rows of clay pots drying in the sun. The Golden Gate is a visual highlight of Durbar Square and the fabulous golden portal boasts some of Nepal's finest repoussé metalwork. National Art Gallery and Woodcarving Museum are also worth a visit. @ Dwarika Kathmandu - Look no further if you wish a pampering ambience in Kathmandu. This hotel is unbeatable in its design and sheer romance. All rooms are unique and some have sensuous open-plan black-slate bathrooms. Highlights include a lovely library lounge, back pool, a spa where they make their own in-house soaps, a good Japanese restaurant and a bar. 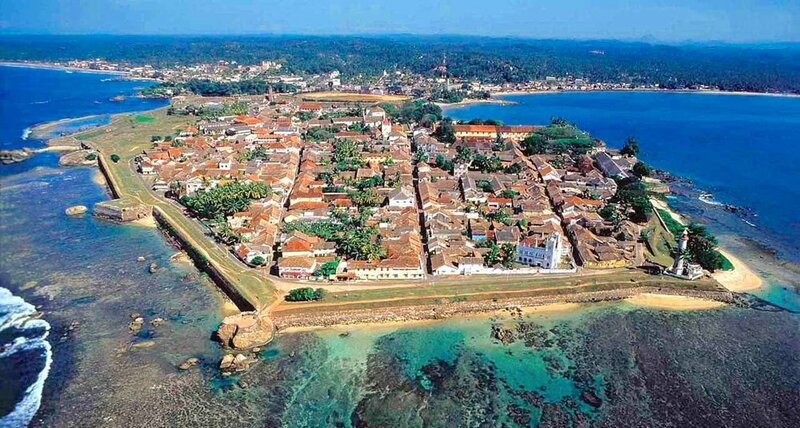 Sri Lanka’s unmissable sight, Galle is a UNESCO heritage sight known for its nearby seductive beaches, Dutch-colonial buildings, ancient mosques, churches, museums, etc. We recommend you to explore this historic city on foot which was once a bustling centre of maritime trade. 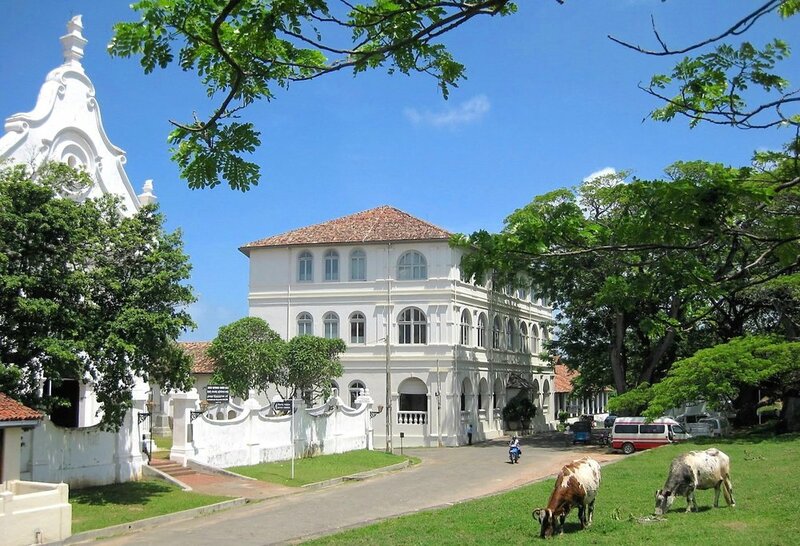 At the heart of the modern city, Galle’s core is the old Dutch quarter, known as the Fort, Sri Lanka’s best-preserved colonial townscape. 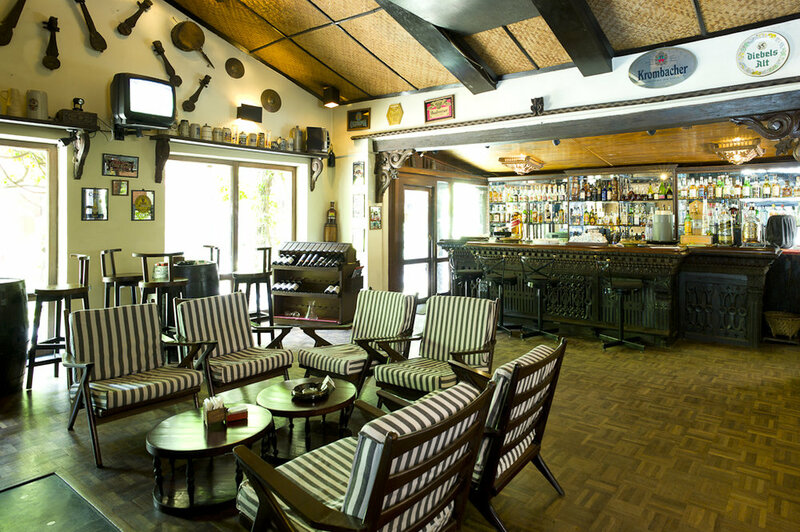 You will be utterly seduced by its grandeur and ambience. Flag Rock, the most popular place at the southernmost end of the fort to catch a sunset. Dutch reformed Church, originally built in 1640, the present building dates from 1752. Look for the Dutch Market with its displays of fruits and vegetables under a 300-year-old columned roof. @ Amangalla - Former house to the Dutch Governor and officers built in 1684. 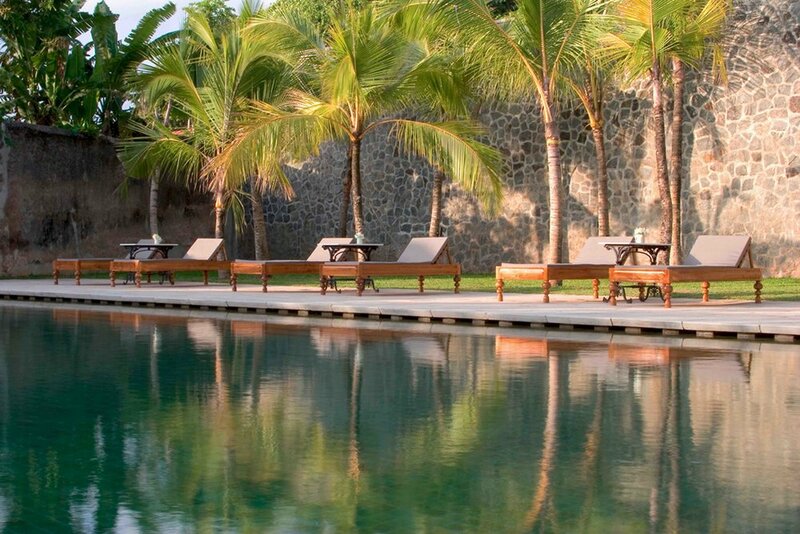 It was completely restored and reopened as a luxury boutique hotel in 2004 by Aman Resort. 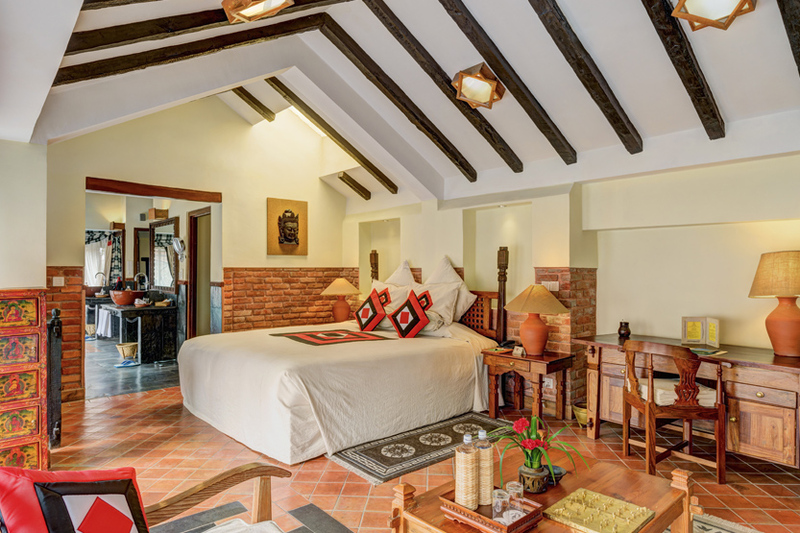 Today, this luxurious retreat continues to attract cultured comfort-seekers with its blend of nostalgic fittings, centuries-old charm and modern flourishes. It has 28 rooms and suites which are connected by a two-storey Garden House. “Music is all about transporting people; speaking a language which languages fail to express” - A. R. Rahman. Music is an integral part of Indian culture. 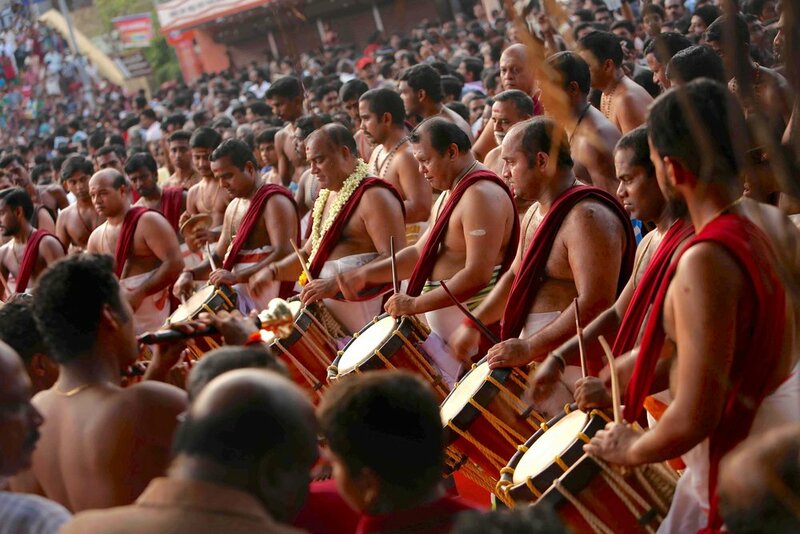 Be it rituals which are performed in temples or hymns or mantras that are chanted, or a classical dance performer or a Bollywood song, there is music everywhere. Go on a musical journey through India.